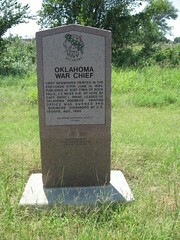 3 miles NW of Braman, Oklahoma. 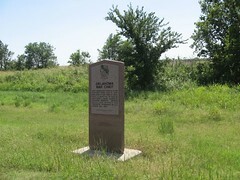 Between Braman and Hunnewell, KS. Highway 177. 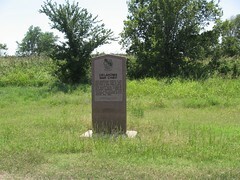 Marker is on west side of road.